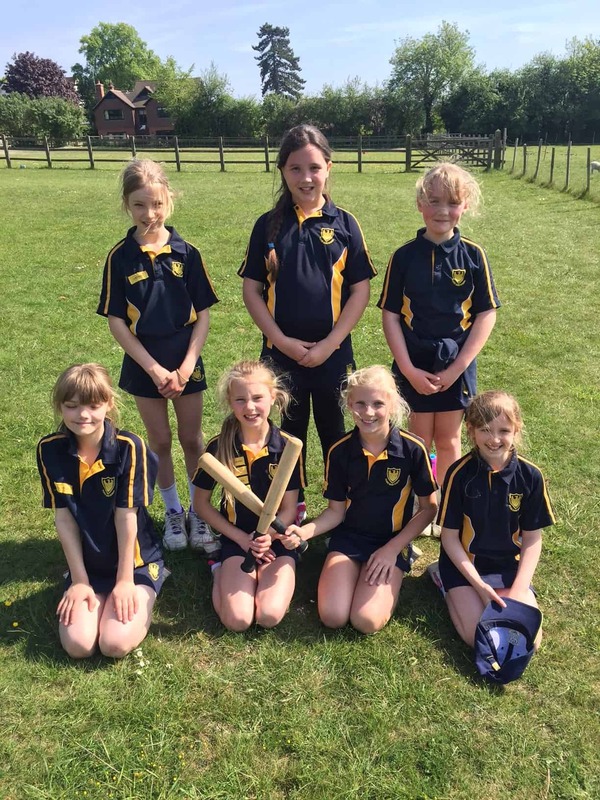 Our Year 5 Rounders team certainly gave Russell House a good run for their money this afternoon, Wednesday 10th May. accuracy, while Trudy showed excellent skill in covering second base, as well as fielding deep when needed. Hattie and Trudy’s batting performance supported the rest of the team’s good efforts in clocking up 9 1/2 rounders overall. Well done to all the girls who played and to Russell House for their win.